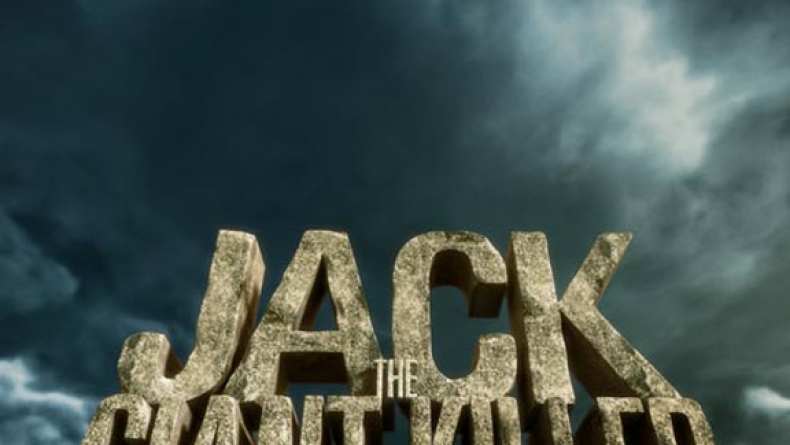 Feature trailer for Jack the Giant Killer. Mar 16, 2013 Where is Your House? Feb 11, 2013 There's Someone Behind Me?